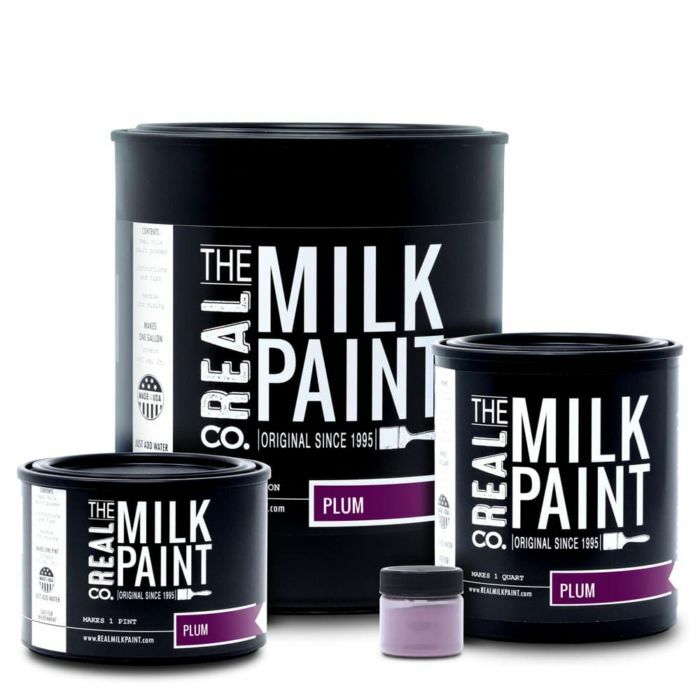 A deeply captivating purple paint color with shaded undertones that embody a deliciously darkened plum, freshly picked off the tree. 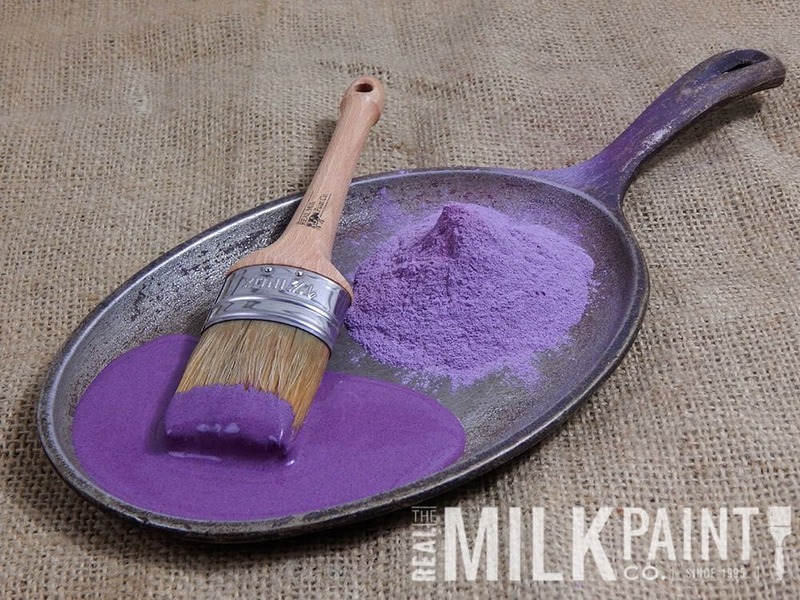 A color so rare in nature only the bold pigment of a plum captures its beauty. 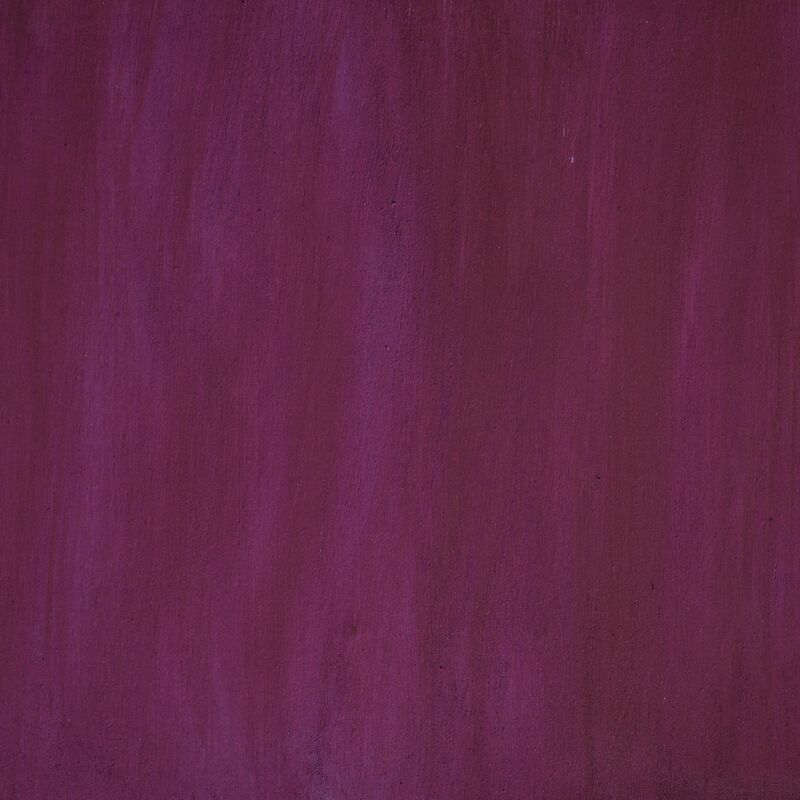 This rich shade of purple is the essential accent color for any home, adding the perfect touch of elegance and luxury. 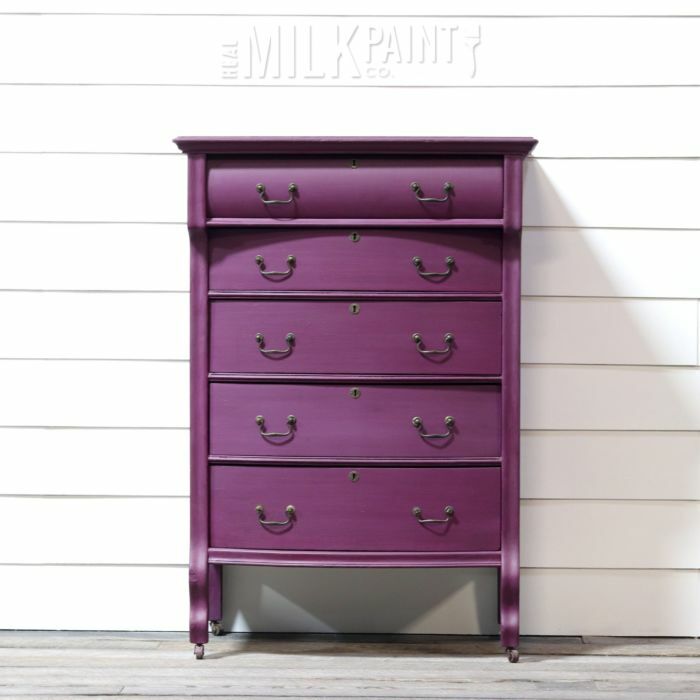 Our Plum Milk Paint Color is a lavish purple shade that creates a smooth, velvet feeling for any room. Its vivid tone is sure to be an eye-catching feature of your space while still providing a functional and easy-to-use solution to enhance your style.